A classic jade bangle from our curated collection that has timeless appeal and perfect for everyday wear. Each piece is unique in colour and has its own special look and feel. 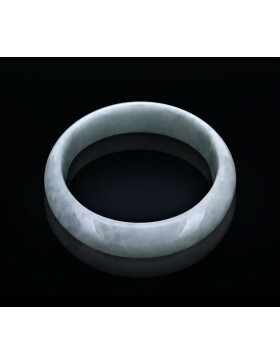 Jade — a precious gem also known as “the stone of Heaven” — is considered pure, sensuous and luxurious — attracting both Asian and international buyers and consumers for its beauty, durability and rarity. 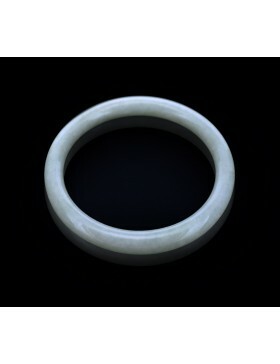 Jade is the official gem for the 12th anniversary. 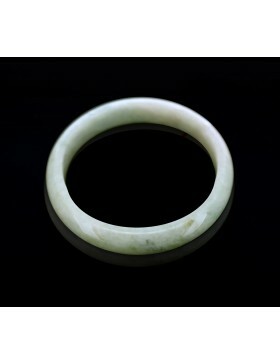 There are 2 descriptions of jade: jadeite and nephrite. 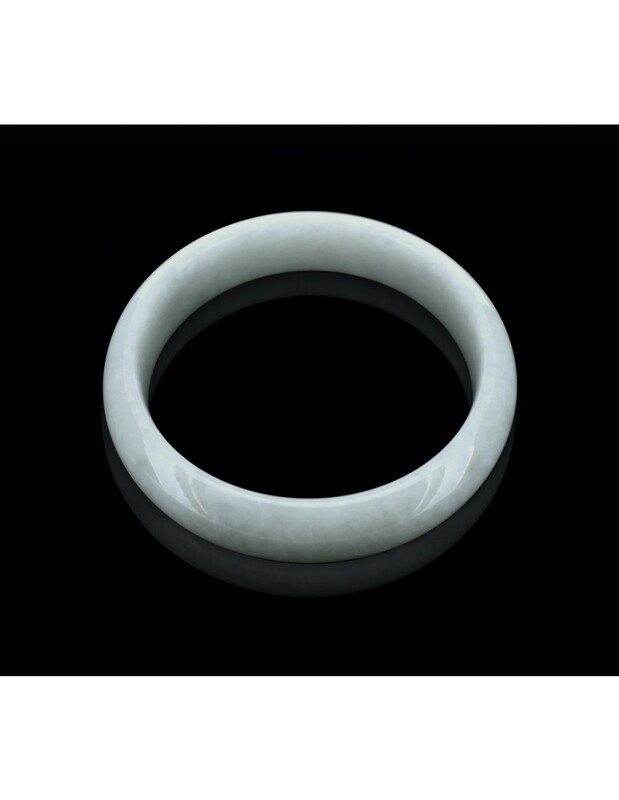 Jadeite, which comes in many shades of attractive, colors from green, yellow, reddish orange to light purple or lavender, white, black, brown and gray. 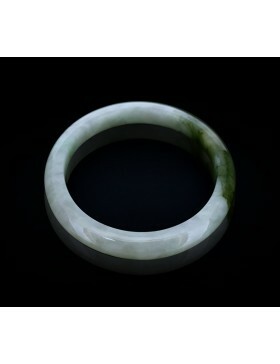 Jadeite’s three most important qualities are color, transparency, and texture. 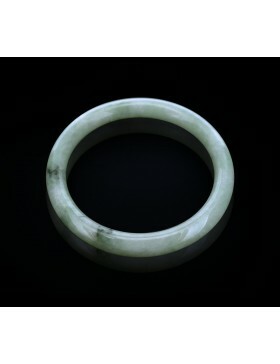 Type-A Jadeite Jade is natural jadeite jade, which has not been subject to any form of chemical treatment and is sought after by discerning jade collectors and connoisseurs. 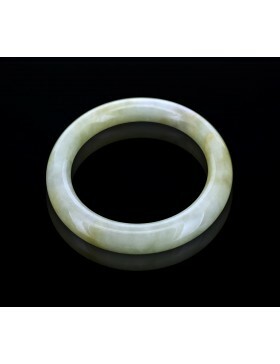 Nephrite, which colours ranges from translucent light to opaque colours of dark green, yellow, black, white, brown or gray. 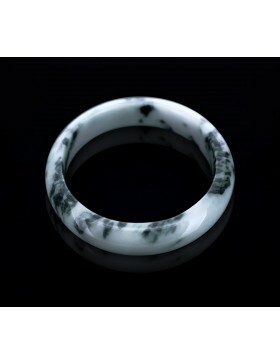 The colours are more subdued than jadeite’s and they are often mottled or streaked. 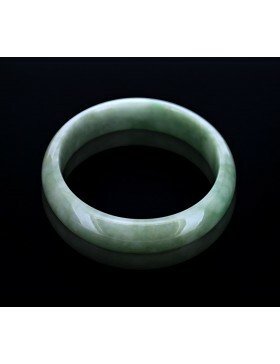 Today, the term “jade” is widely used by gemologists for both jadeite and nephrite. 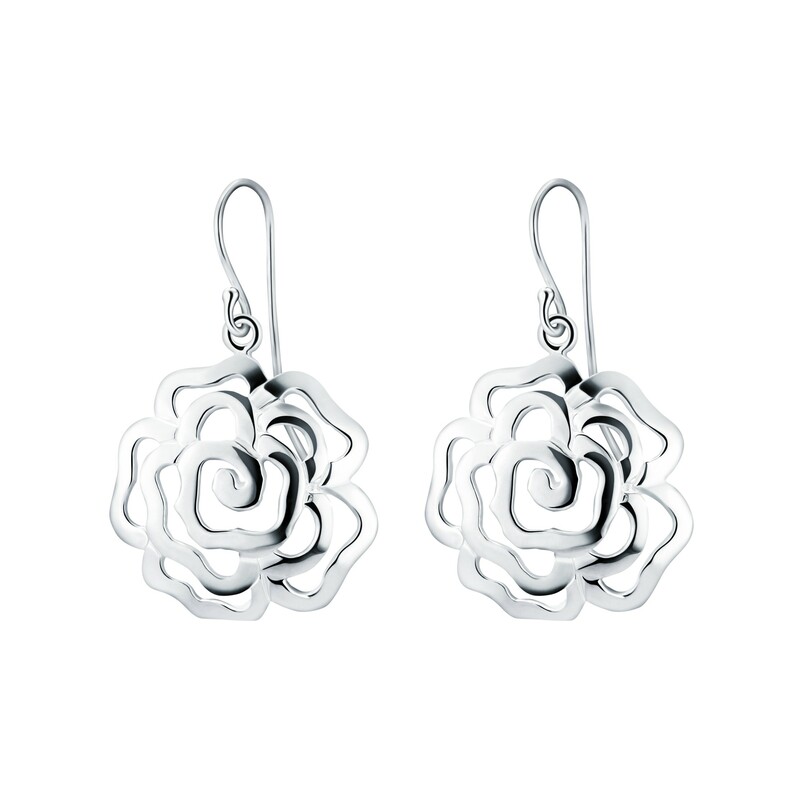 Add on these lovely and comfortable Chinese Rose Sterling Silver Earrings with Hooks for a total look from the Chinese Rose collection, each piece matching the other in its own flair. 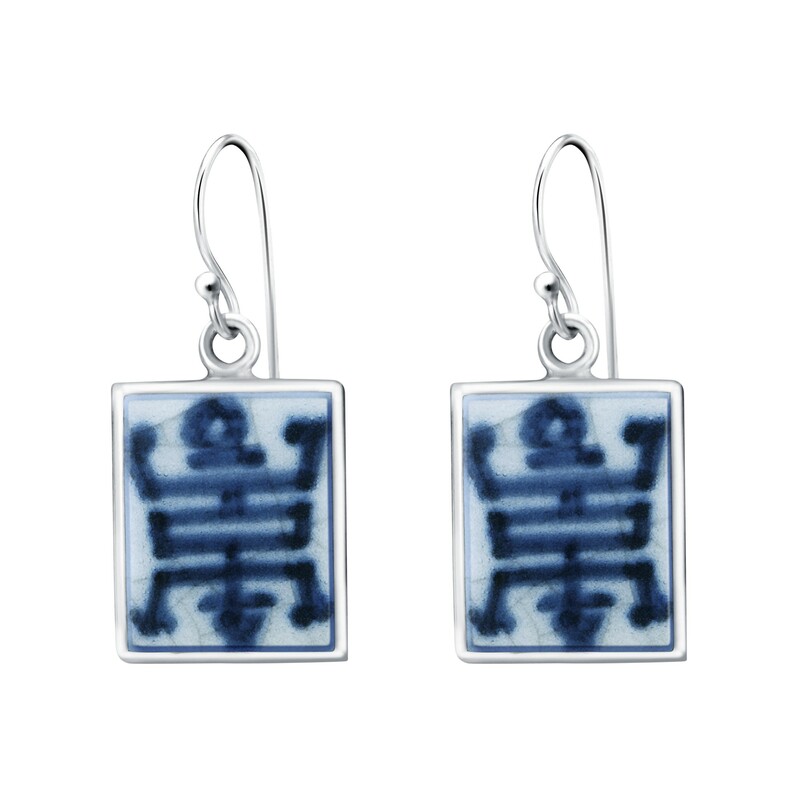 Our blue-and-white fine china porcelains of Ming Dynasty style are hand-made and no two pieces are alike. 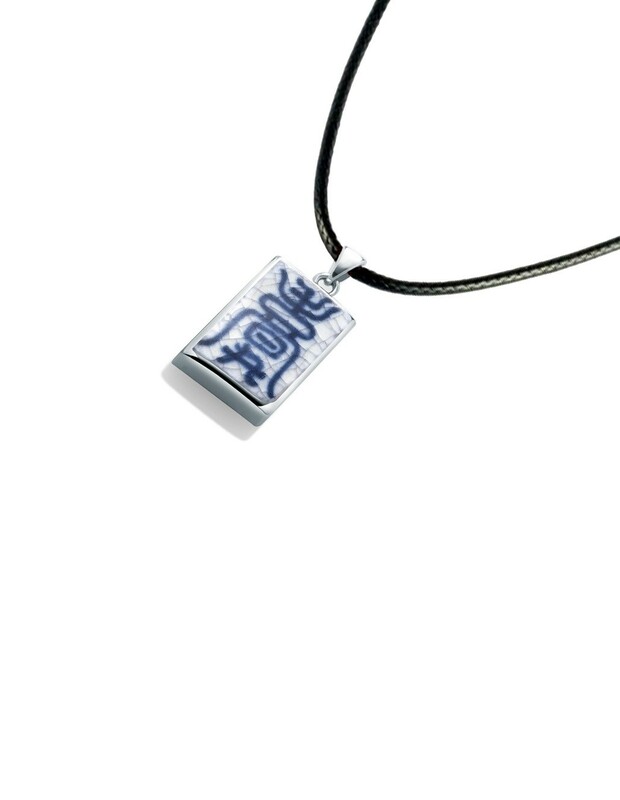 These charming art style pendants are set in 925 Sterling Silver with matching traditional black fabric or leather cord or 925 Sterling Silver 1.5mm 18" snake chain with Rhodium plating from USA. Stylish and understated. 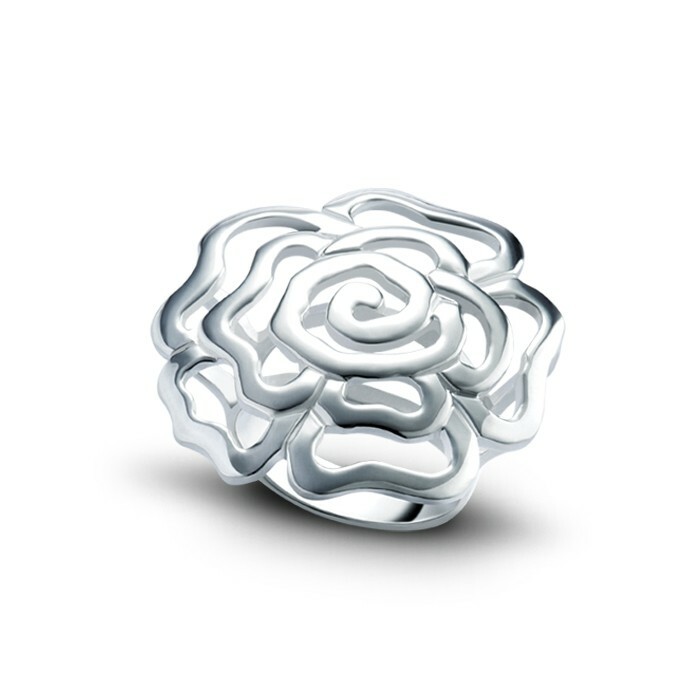 Celebrate your feminine spirit with this Chinese Rose Sterling Silver Ring that embodies a timeless aesthetic. 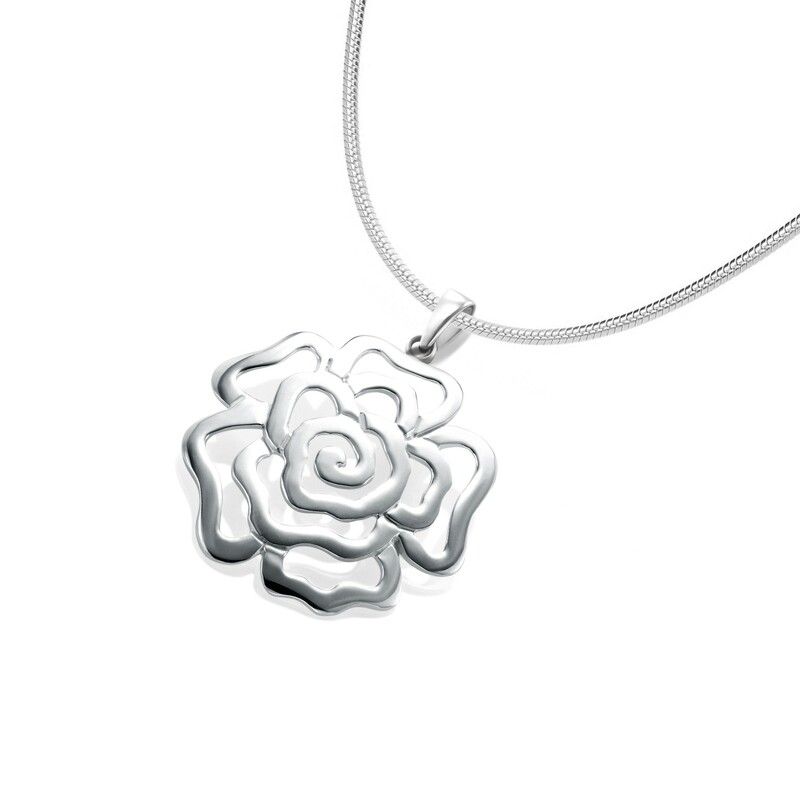 Grace your neckline with this Chinese Rose Sterling Silver Pendant and a matching 18" snake chain from USA and look simply alluring.